As an event organiser, company or organisation, you will not find a better, faster or less complicated solution for large video transmissions. We not only claim it, we are happy to prove to you in words, images and actions – with the EVIWA LED Video Wall system. The planning and execution of high-class cultural and sporting events requires that all partners work as a well- knit team. Reliability, as well as the appropriate technical skills and experience, are key factors. Since 1990 EVENTRONIC has been proposing its technical consulting, planning, layout and installation services for large-scale LED screens. Our work is both reliable and economical. This should be what you are looking for. 100,000 spectators at the Arsch Huh in Cologne.A protest event against racism. This event was supported by 2 EVIWA image systems. On behalf of XL Video we supplied our 30sq m screen container for the Pope’s visit. Many thanks for the trust placed in us. A 30 sq m Lighthouse R10 video wall was used on the stage during the Chinese Talent Days in Cologne. An EVIWA image production facility was located backstage for the transmission of data and film content. The laying of the foundation stone took place on 12 June 2013, in a ceremony performed by Federal President Joachim Gauck, in the presence of numerous social and political representatives. For the third time in succession, we were invited to provide our LED technology for the Staatsoper für Alle (State Opera for All) event in Berlin. An audience of 38,000 people followed the event in fine weather. MAJOR STATE VISITS EVIWA technology was even used during a visit by the American president, Barack Obama. 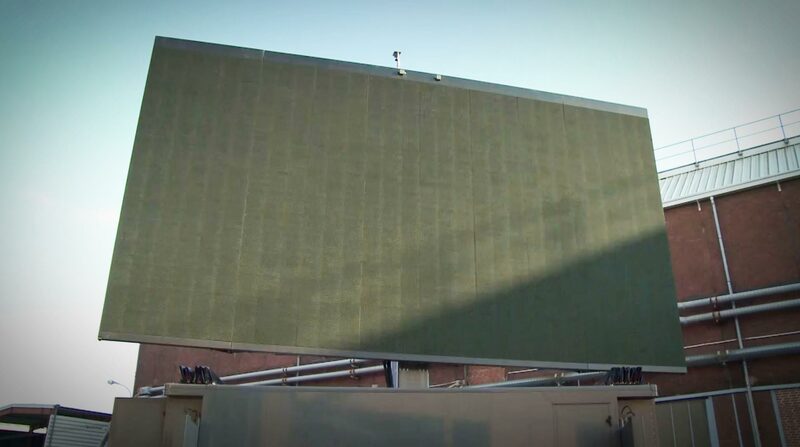 BIG SCREEN EVENTS during world cup tournaments in particular call for championship-level picture size and quality! The EVIWA systems are perfectly suited for GENERAL MEETINGS, CONFERENCES, AND INDOOR EVENTS. The uncoupled containers are stand-alone and unobtrusive. The systems can be quickly assembled and disassembled. MUSIC FESTIVALS How many attendees will you really have? How useful if you had the flexibility to adapt accordingly, without any risks.